Originally serialled N175, the Swan G-EBJY was the aircraft from which the Southampton directly evolved. Capt Henri Biard takes the first production Southampton I, N9896, for its maiden flight, March 1925. 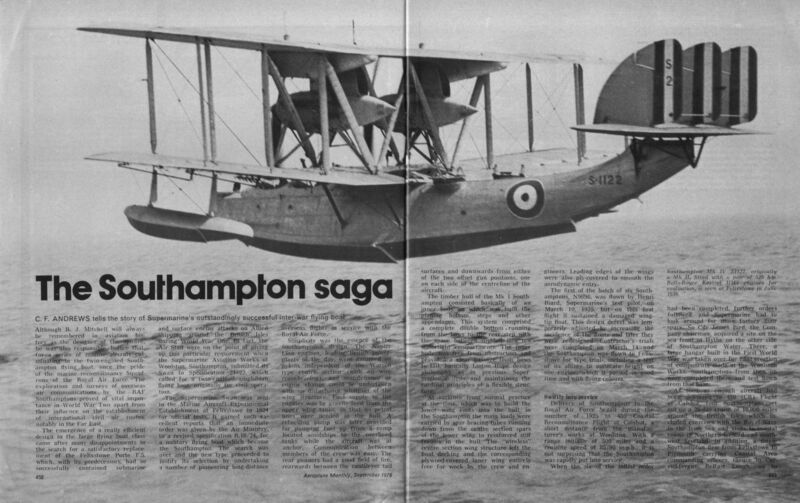 Southampton II S1149 took part in the famous 1927 Far East Flight. S1152 was another machine of the Far East Flight, whose aircraft later formed 205 Squadron, based at Seletar, Singapore. 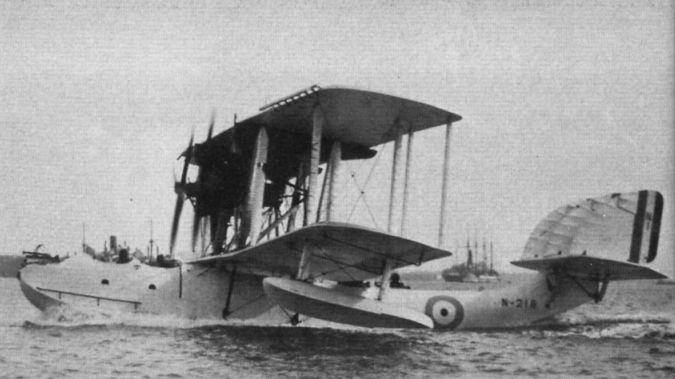 Southampton N218 is seen here as a Mk III with two 485 h.p. Bristol Jupiter VIII engines. 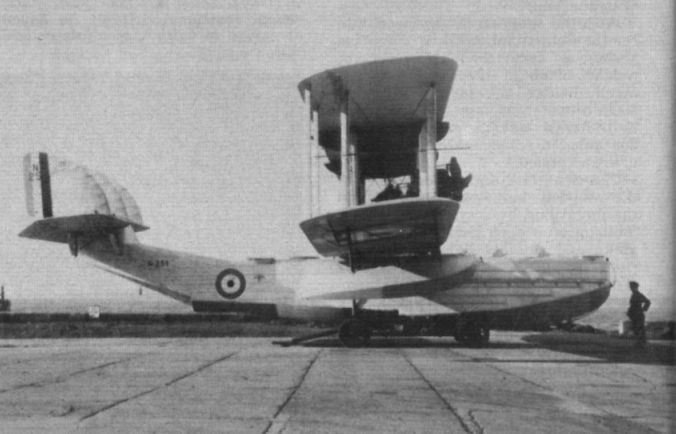 It has also been fitted with Handley Page slots on the leading edge of the upper wing. 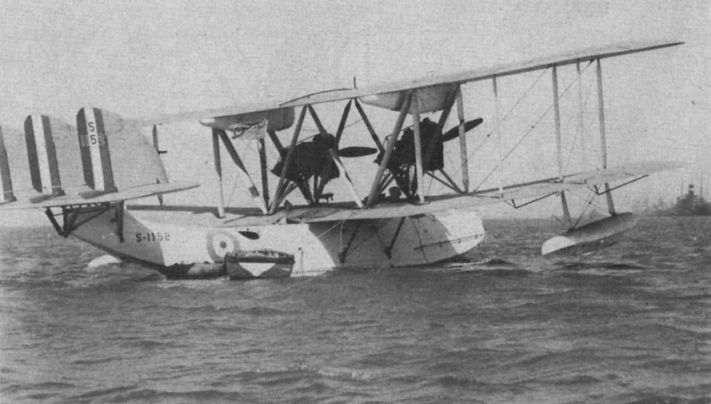 N251 displays its Saunders-Roe A14 stainless steel hull, from which the London originated. 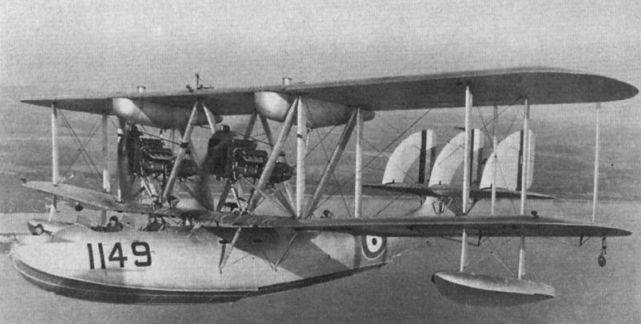 Southampton Mk IV S1122, originally a Mk II, fitted with a pair of 525 h.p. Rolls-Royce Kestrel IIMS engines for evaluation, is seen at Felixstowe in June 1936. One of the Argentinian Southamptons, bearing the distinctive anchor emblems underwing and powered by 450 h.p. Lorraine engines.